The provincial government of Bulacan has intensified its campaign to prevent the increase in the number of individuals affected by leptospirosis, especially this rainy season. Acting Governor Daniel R. Fernando underscored the importance of prevention more than cure. “Higit na mabuting maiwasan na magkaroon pa ng ganitong sakit para hindi na rin tayo nangangamba sa kalusugan at buhay ng ating mga kapwa Bulakenyo, kung may paraang maiwasan gawin na,” he said. Dr. Jocelyn Gomez, head of the Provincial Health Office-Public Health (PHO-PH), one of the measures to control leptospirosis is proper and full information dissemination through the use of Facebook, local radio airing, and a broadcast shown in the LED Billboard in the Capitol Compound. She said the PHO-PH has also distributed medicines like Doxycycline Hyclate as prophylactic regimen, anti-bacterial and anti-fungal ointments to aid scratches or bruises exposed. She said it is also important to wash scratches or bruises with soap and running water. “Nakukuha ang sakit na ito sa paglusong sa baha na kadalasang mayroong ihi ng daga, aso at iba pang uri ng hayop. Natural habitat kasi ng mga daga yung leptospira, doon sila nabubuhay kaya mas madalas sa ihi ng daga talaga nakukuha ang leptospirosis,” Gomez said. PHO–PH Disease Surveillance Officer Brian Alfonso cited that there were 11 suspected leptospirosis cases from January 1 to July in the province. One suspected death case from Norzagaray was also reported, he said. 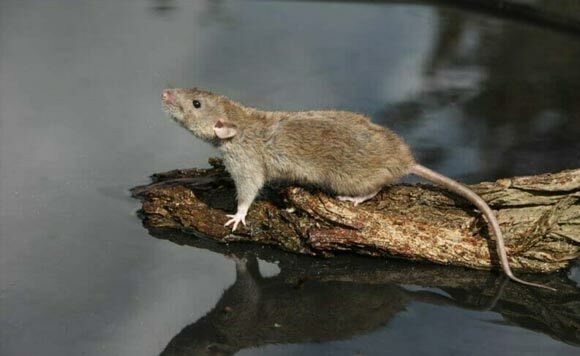 Leptospirosis is a disease caused by bacteria called leptospira interogans. This is characterized by fever, headache, chills and severe pain in the thigh or legs. In a severe case, this can lead to kidney damage.